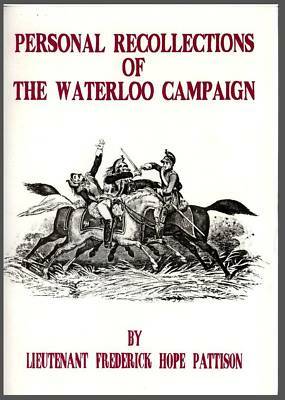 Personal Recollections of the Waterloo Campaign in a series of letters to his grandchildren by Lieutenant Frederick Hope Pattison late of the 33rd the Duke of Welllington’s Own Regiment. Originally published in 1873 for private circulation. This photoreproduction of a copy of the second edition was published by Gosling Press in 1992. 46 page paperback booklet. 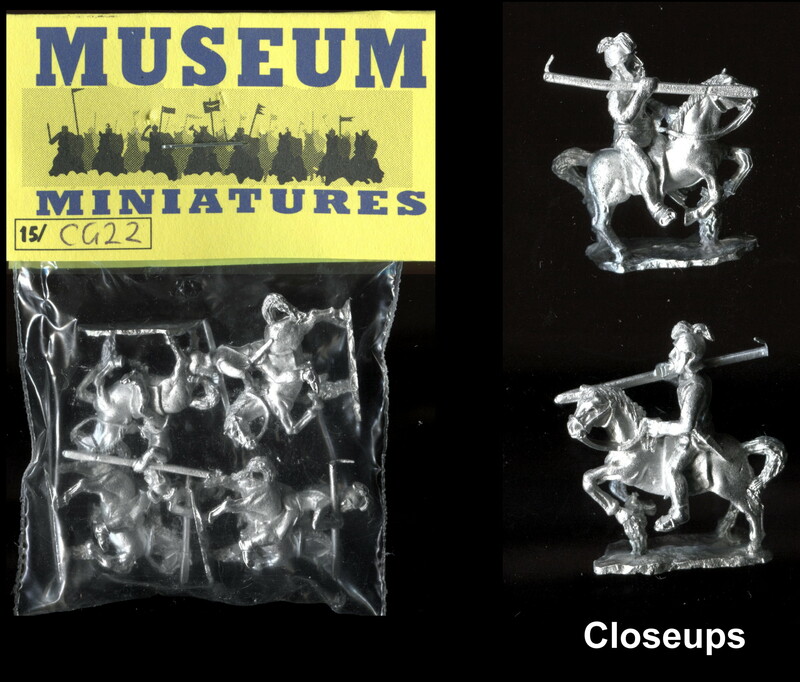 Included in the appendices is a note of the effective strength of Sir Colin Halket’s Brigade on entering the field of Quatre Bras with a note of casualties received at Quatre Bras and Waterloo. Also a complete list of serving officers of the 33rd Regiment who were engaged at Quatre Bras and Waterloo and whether killed, wounded or unhurt in the conflict. This book is new and unused but the cover has suffered some minor scuffing and marks. It has also been hand stapled which can lead to an un-evenness in presentation. The picture shown is representative of the title but may not be of the copy offered here.